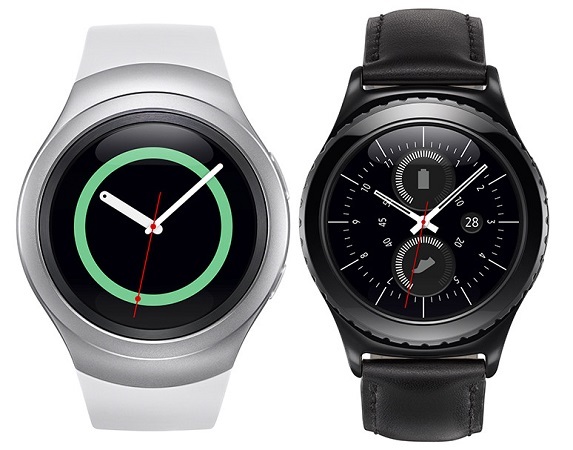 The Samsung Gear S2 was unveiled last year in September and it runs on Tizen based OS. 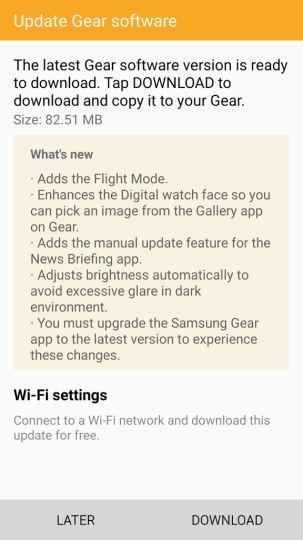 Samsung has rolled out an update which brings some new features to the Gear S2, some of them being the auto-brightness feature and flight mode. Of course, these are commonly seen on smartphones, but we are talking about a smartwatch here. The software update carries version R732XXU2CPB7 and brings some new features like auto-brightness and flight mode. 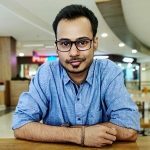 Now we all know what auto-brightness does, it adjusts the brightness of the display according to the light in the current environment. This will also help reduce the unwanted extra glare in darker environments. The flight mode on the other hand will disable all wireless connections with just one tap so you don’t have to sit and disable each and every wireless connection individually. This update also enhances the Digital watch face letting you pick and use an image from the Gallery app on the Gear S2. This update is of 82.51 MB in size and you will need to upgrade the Samsung Gear app in order to see these changes take effect. Have you updated your Samsung Gear S2 with this update?